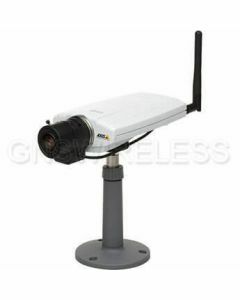 AXIS 211W Fixed Network Camera. 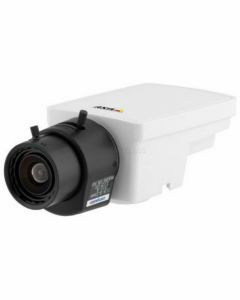 Varifocal DC-iris lens. 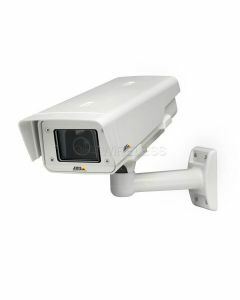 AXIS P1311 Fixed Network Camera, CS-mount lens, 1/4" progressive scan CMOS sensor. 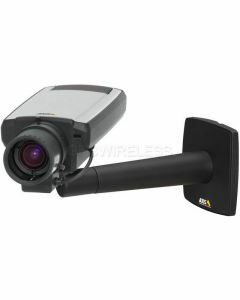 AXIS Q1755 2MP HDTV Fixed Network Camera with 10x zoom, auto focus and Day/Night mode. 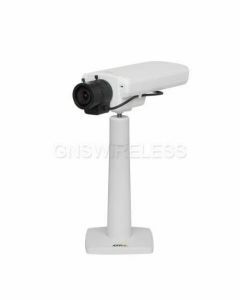 AXIS M1054, Small-sized Indoor Fixed Network Camera. 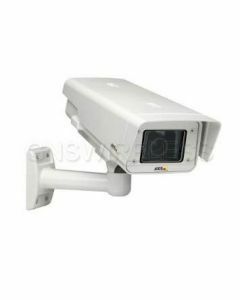 AXIS M1104 HDTV Network Camera with fixed 2.8 mm, CS-mount lens. 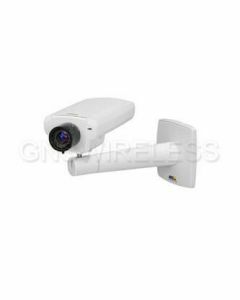 AXIS M1114 HDTV Fixed Network Camera with varifocal 2.8-8 mm DC-iris lens. 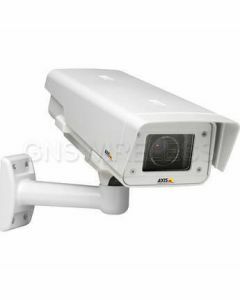 AXIS M1103 SVGA Fixed Network Camera with fixed 6.0 mm, CS-mount lens. 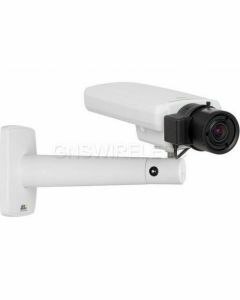 AXIS M1104 HDTV Network Camera with fixed 6.0 mm, CS-mount lens. 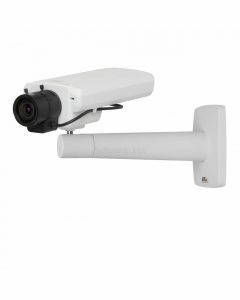 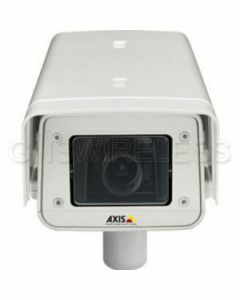 AXIS M1113-E Outdoor Fixed Network Camera, IP66-rated, SVGA, with varifocal 2.9-8.2 mm DC-iris lens. 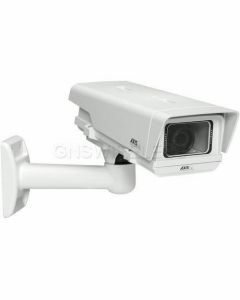 AXIS M1114-E Outdoor Fixed Network Camera, IP66-rated, HDTV, with varifocal 2.8-8 mm DC-iris lens. 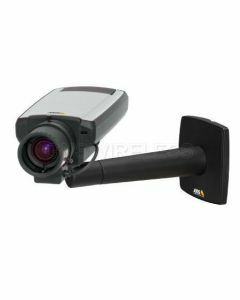 AXIS M1144-L HDTV Fixed Network Camera with varifocal boardmount 2.5-6 mm DC-iris lens. 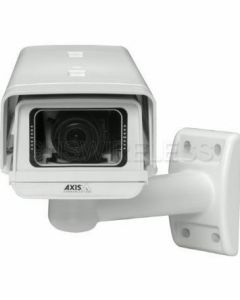 AXIS Q1604-E 1MP Outdoor Day/Night Fixed Network Camera w/ Varifocal 2.8-8 mm DC-iris lens. 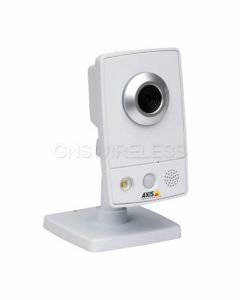 AXIS M1013 Small-sized Indoor Fixed Network Camera. 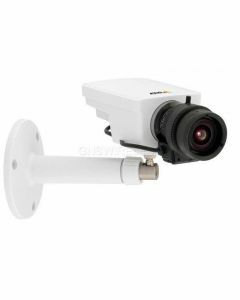 Fixed lens and adjustable focus. 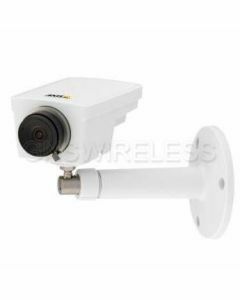 AXIS M1014 Small-sized Indoor Fixed Network Camera. 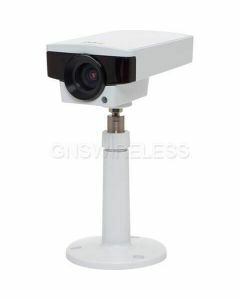 Fixed lens and adjustable focus. 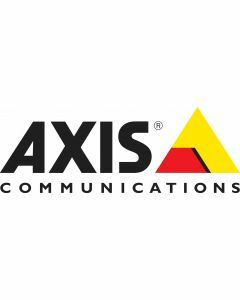 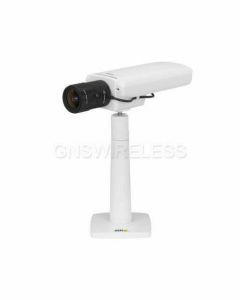 AXIS M1033-W Small-sized Indoor Fixed Network Camera. 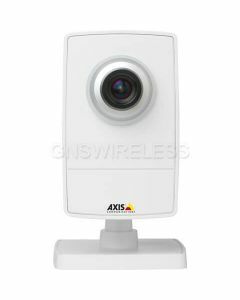 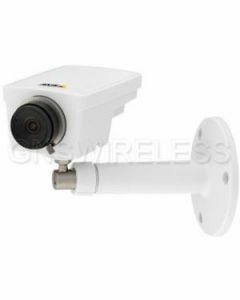 AXIS M1034-W Small-sized Indoor Fixed Network Camera.